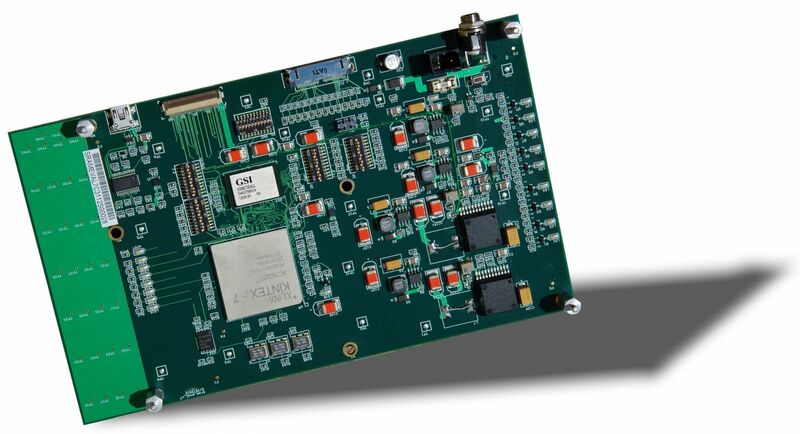 GSI offers SRAM Interface Port IPs that can be used with Xilinx UltraScale+, UltraScale, and 7 Series FPGAs. GSI’s SigmaQuad and SigmaDDR SRAMs are our highest performance SRAMs and as you might expect, with GSI’s SRAM Port IP, users can get faster SRAM performance than ever before. In addition, GSI can configure the IP to a wide variety of memory configurations, beyond what is traditionally available through the Xilinx tools. Below is a table that shows current IP Ports offered by GSI Technology. Contact us at apps@gsitechnology.com to receive even more detailed information.